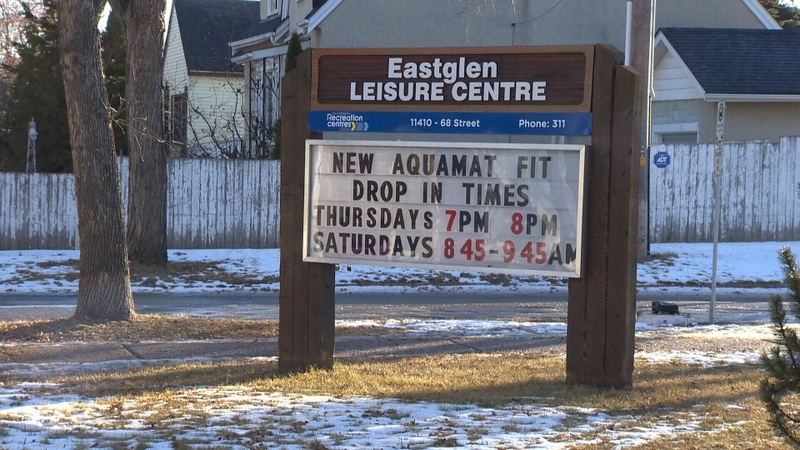 Eastglen residents made a plea to city council Wednesday to vote against closing a community leisure centre which they call a neighbourhood hub. The Eastglen Leisure Centre is one of three pools facing an uncertain future. A review of the city’s rec centres found the Eastglen, Scona and Oliver pools had lower attendance numbers and higher costs than other facilities. A city committee recommended they be closed to save about $1.4 million in the four-year budget. He will advocate for the pools during budget deliberations. 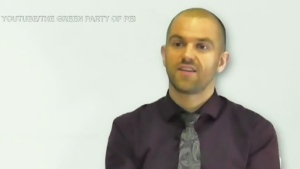 “When you look at the numbers and what’s being saved versus the good that they do, it makes no sense,” Caterina said. Another councillor said this budget is a tough one because residents have said they are tired of tax hikes. The proposed increase for 2019 is 3.3 per cent. Jan Kuperus was one pool user who attended city hall Wednesday. She said facilities like the Eastglen Leisure Centre are needed in inner-city communities. “They’re prioritizing density. Where is that density happening?” she asked. The public hearing portion of the budget was expected to wrap up Wednesday. 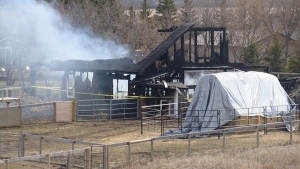 Groups, such as Edmonton Police Service, were scheduled to begin presenting Thursday. The entire process is expected to take at least two more weeks. A review of the city’s rec centres found the Eastglen, Scona and Oliver pools had lower attendance numbers and higher costs than other facilities, leading to a recommendation for their closure.